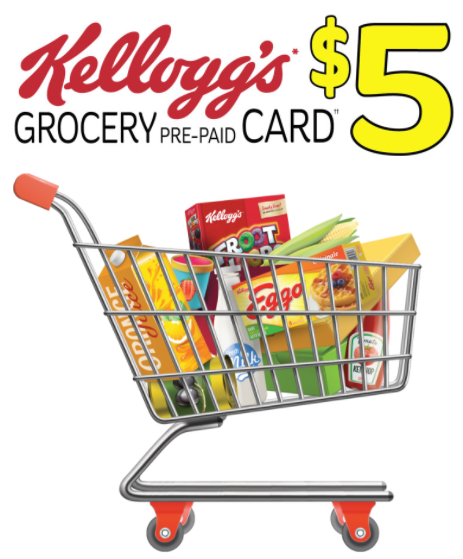 Purchase any 2 specially-marked boxes of Kellogg’s cereal on one receipt between February 22 – May 31, 2018 and submit your receipt by June 15, 2018 to claim a FREE $5 Grocery Pre-Paid Card. 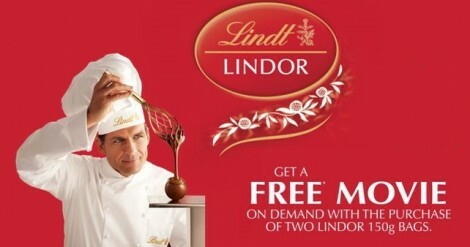 You can get FREE Movies from Lindt Lindor Canada! Buy two 150g bags of Lindor between April 2, 2016 and JUNE 2, 2016 and then uploada picture of your receipt showing a qualifying purchase receive a $5 Movie e-Gift Card. Make things a little more fun for the family with this new promotion from Peperidge Farms! 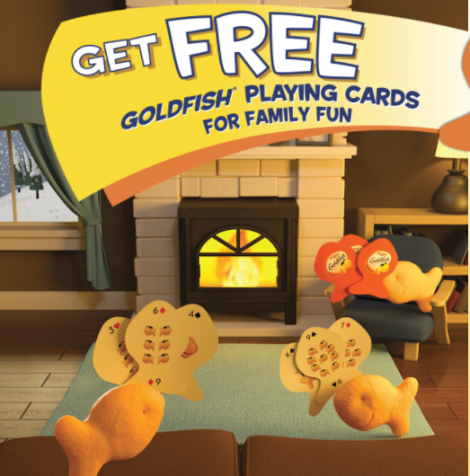 Purchase any 3 Pepperidge Farm Goldfish products (156g-1.36kg) in a single transaction and submit your receipt to claim a FREE Limited Edition Pepperidge Farm Goldfish deck of cards (ARV $7.00). Limit 3 per household, each with a unique receipt. Purchases must be made January 1 – February 28, 2018. Allow 6 – 8 weeks for delivery. Offer available while supplies last only. 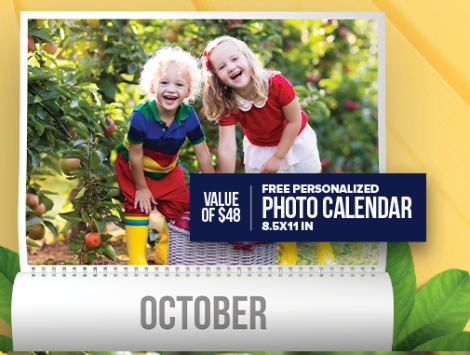 Buy a participating Allen’s Apple Juice product and redeem the promo code for a FREE Personalized Photo Calendar valued at $48! Offer is available until February 28, 2018. 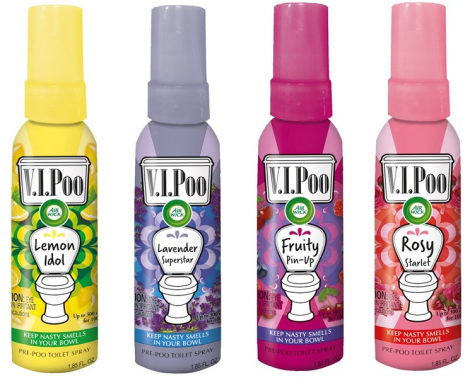 For a limited time Try Airwick V.I.Poo for FREE! 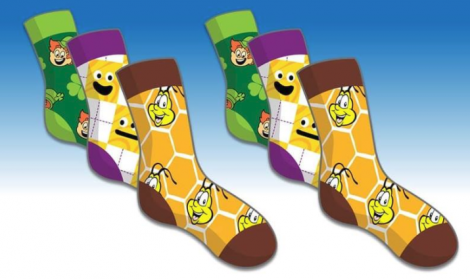 Simply purchase this product, Go Here to print the rebate form, and then follow the instructions to receive your money back for your purchase and to cover tax.